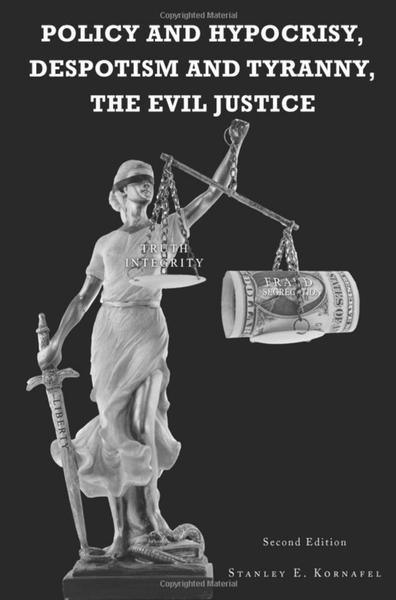 “Policy and Hypocrisy, Despotism and Tyranny, the Evil Justice” reveals the negligence of the U.S. federal government and Congress and exposes the level of corruption in the justice system. PROSPECT PARK, PA, October 12, 2017 /24-7PressRelease/ — This fact-based book reveals, for the first time, the negligence of the U.S. federal government, and the failure of Congress to fulfill its constitutional duty when it chooses to turn a blind eye to corruption in the justice system. 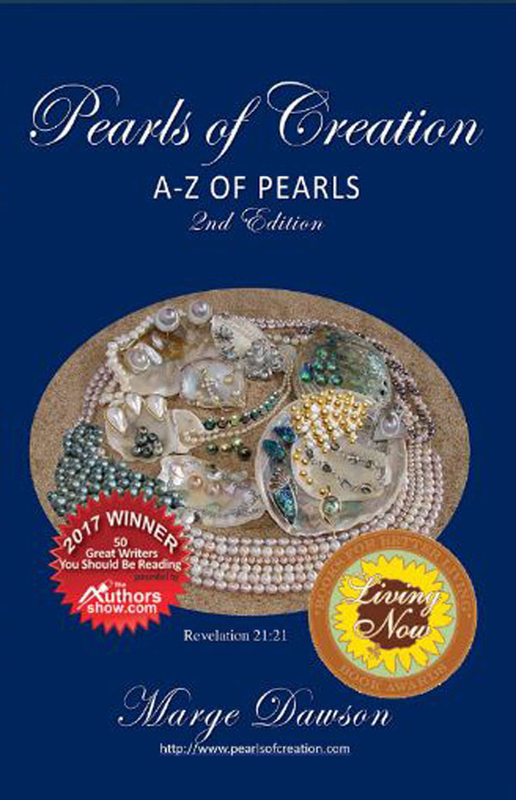 “Unique to this book is the explicit demonstration of the misuse of authority by Congress, which has acted contrary to the intents of the American Constitution,” says author Stanley Kornafel. What the book may lack in grammatical style, which suffered as a result of the author’s stress levels and health problems, it makes up for in content, recounting the story of Kornafel’s first-hand experience of progressing through the court system all the way to the Supreme Court. Betrayed by lawyers and judges, the author noted the distinctions, according to socio-economic class, that are evident in the legal arena where one is dealing with a system biased towards the wealthy and powerful. The writer provides detailed evidence to support his claims, describing the discrimination, misuse of authority, and deceit that is often practiced on laymen, leaving them without recourse. The unethical conspiracies practiced by lawyers and judges against layman litigants seem to prove that mob rule is the law of the land. Congress, having the last word, refuses to fulfill the duties and services for which its members were elected. Bad faith on the part of various legal entities that do not police themselves is compounded by the lack of any ultimate accountability to a higher authority. Policy and Hypocrisy, Despotism and Tyranny, the Evil Justice is not only educational, offering help to many who may be looking to do or caught up in the legal system, but also extremely newsworthy. 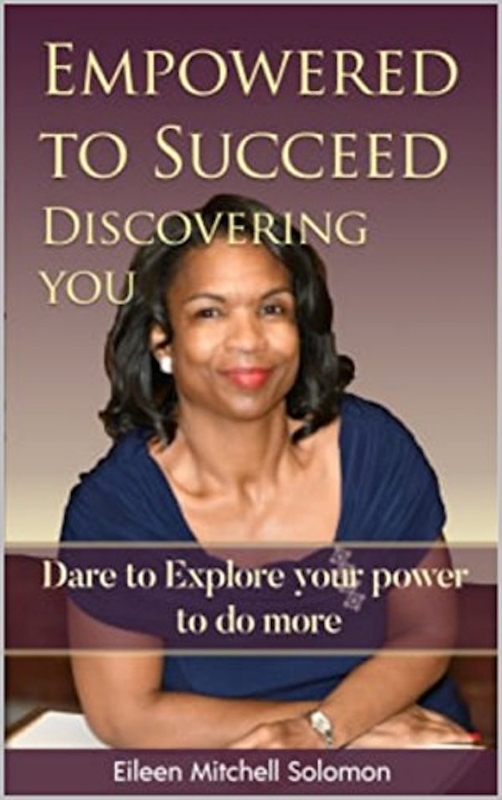 The book is available from Amazon.com, and from Barnes and Noble and other major booksellers. Not legally trained, under stress while suffering health issues the author wrote while also including the documentation of truth preventing any false assumptions.The author wrote his first hand experience as a help to others interested in truth in justice along with others having intention of correcting the established perverted ways.